The Tactilus® T-series system is our thinnest and most sensitive tactile sensor system we've ever developed! Tactilus® allows the user to capture and record pressure conditions occurring in between any two contacting or impacting surfaces in real time. 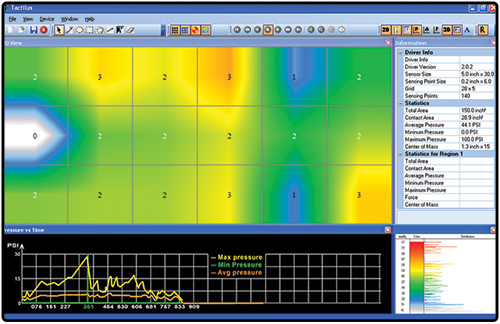 The paper-thin Tactilus® sensor is actually placed at the contact interface where it records and assimilates both pressure distribution and pressure magnitude on your Windows® based computer. Exciting advancements in conductive ink printing have allowed us to develop a sensor that has less batch to batch variation, greater accuracy, and durability that is often associated with hand tools. Tactilus® T-series is so thin and packed with such tight spatial resolution it's the closest thing you'll see to human skin. By biomimicking human skin we've taken surface contact pressure measurement to a whole new level. The Tactilus® sensor consists of a series of interlaced lines that create a matrix with as many as 16,384 unique sensing points. Tactilus® Windows® based tool-kit scientific software communicates with the sensor up to a 1,000 time per second - fast enough for impact force measurement. For users desiring direct interfacing with their own control software Sensor Products can supply an API and DLL. Physical human interface is every bit as important as graphical computer interfaces, but the world hasn't invested in analysis and research in these areas commensurate with the opportunity at stake. Tactilus® T-series allows the flexibility of recording human interface pressure from multiple regions simultaneously. Tactilus® Human Body Interface sensor system is the most economical, scientific and user-friendly system for surface pressure mapping available today. Bringing human factors and ergonomic engineering to a new level, Tactilus® aids the test or design engineer in optimizing the trade-off often made between sensitivity and sensor flexibility. 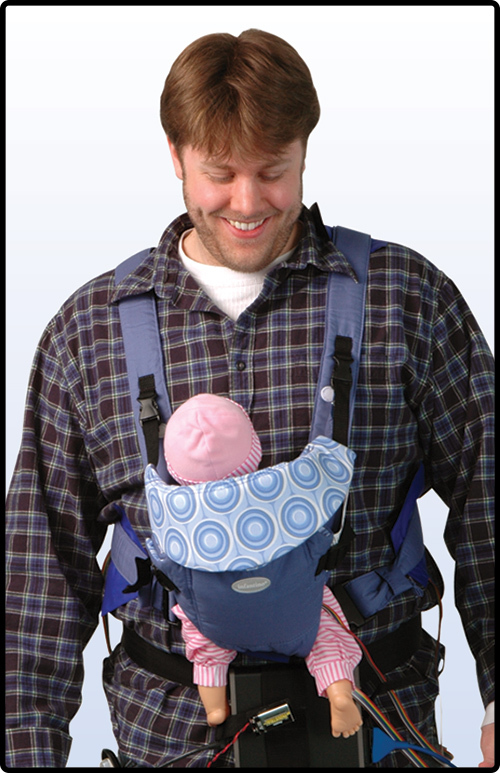 Thinness allows placement in extremely tight spaces. 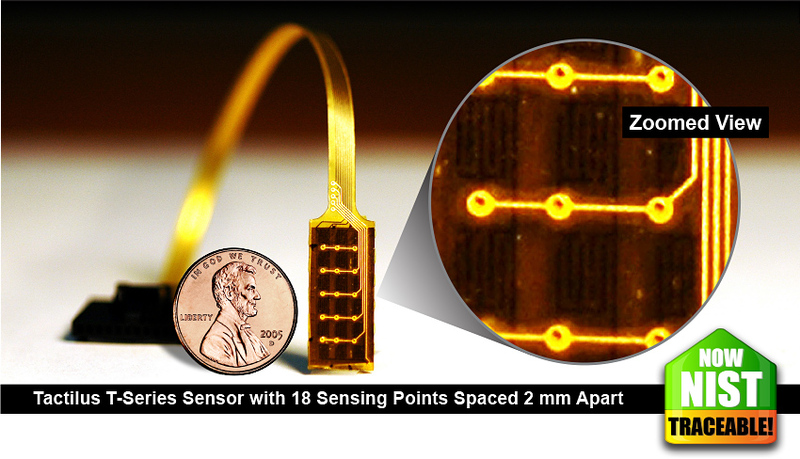 Sensing point size is the smallest in the industry - 0.01 inch! Durability is in the millions of cycles. True calibration. Our sensors are NIST traceable. 1An API can be provided to users who need to real-time connectivity to their own software.